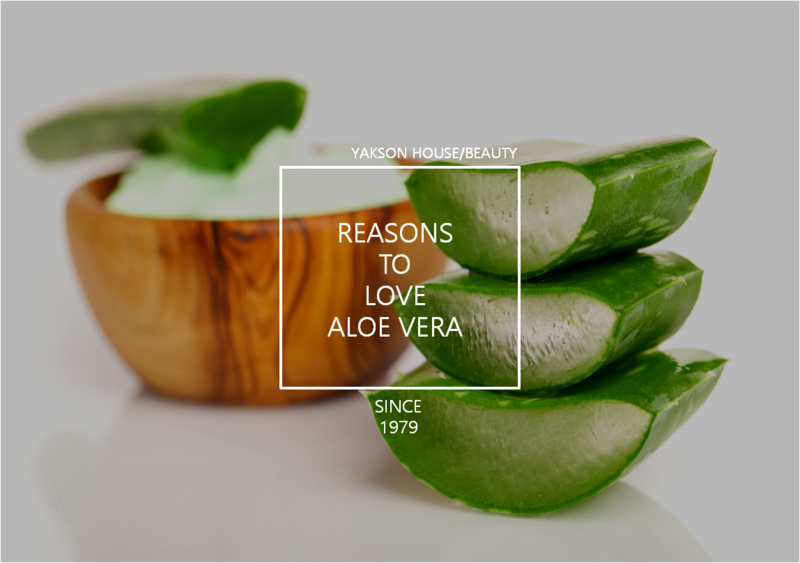 Did you know that aloe vera has many amazing uses? It has many health and beauty benefits that beauty gurus swear by. Find out what this tropical plant does! Aloe vera has a high water content and is a natural cure for dry skin. It is rich in antioxidants, Vitamin C & E and has anti-aging properties. It increases skin elasticity by promoting collagen and elastin repair. It is very gentle and works well for dry or sensitive skin. Because of its slippery gel texture, it is perfect as a shaving cream. Also, it is gentle and soothing on the skin. It is a safe and natural shaving cream option because of its antibacterial and healing properties. This plant has healing and antibacterial properties. It is widely used as a natural cure for acne and pimples. It also helps in skin regeneration and fading acne scars. Aloe Vera is known to be effective for improving digestion. 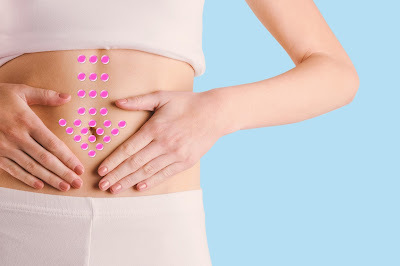 This makes it beneficial for people with stomach trouble like ulcers. It also has detoxifying properties that help with weight-loss.